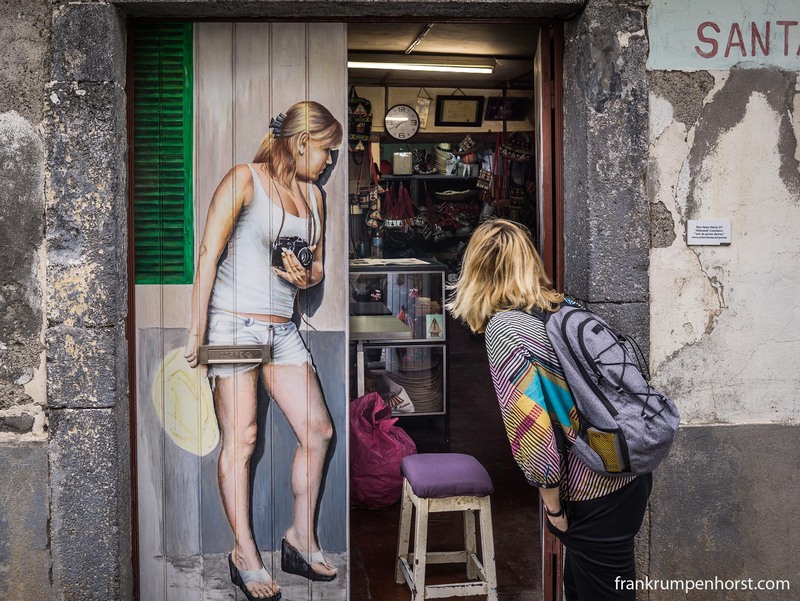 The painted door, part of a public art project, of a shop in the old town (Zona Velha) of Funchal, Madeira, March 3. 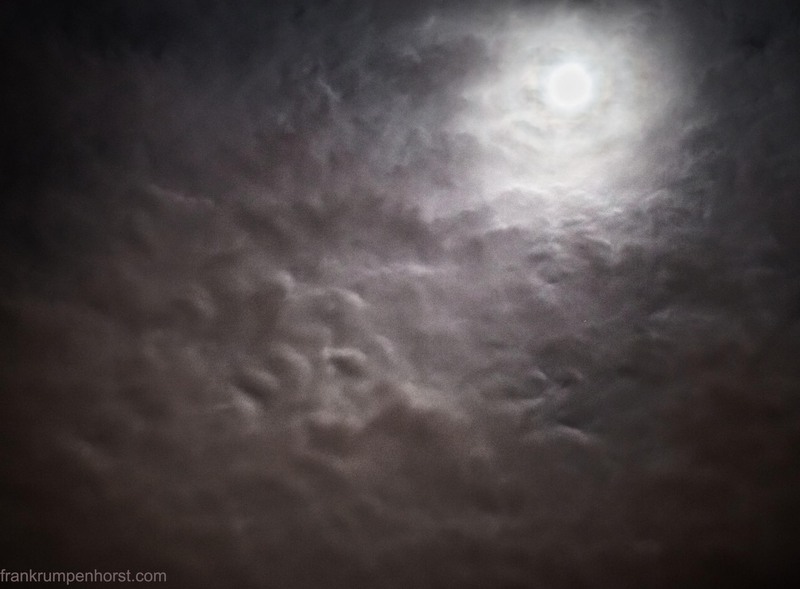 The full moon barely lights a layer of clouds from above, in Frankfurt, Jan.4. 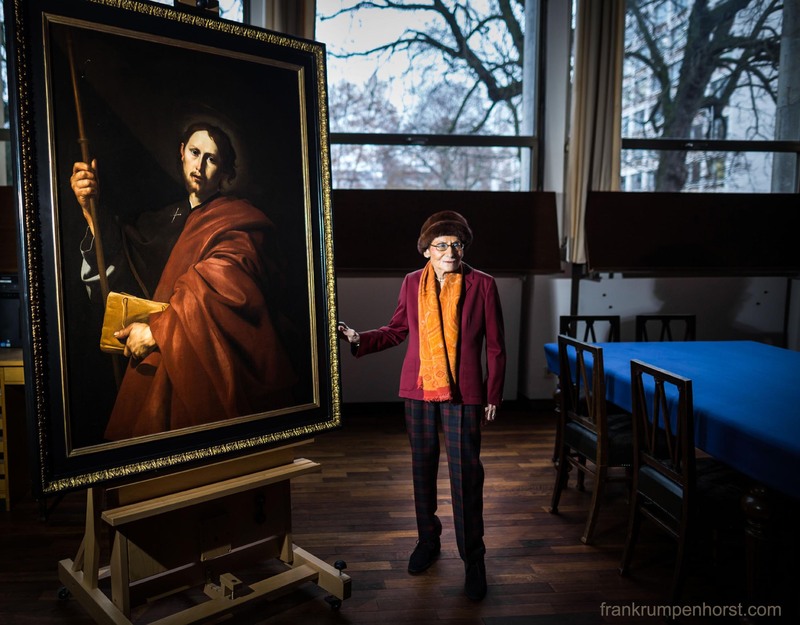 Dagmar Westberg stands beside a painting named “Saint James the Greater” (1615) by Jusepe de Ribera at Frankfurt’s Städel museum, Dec.4. 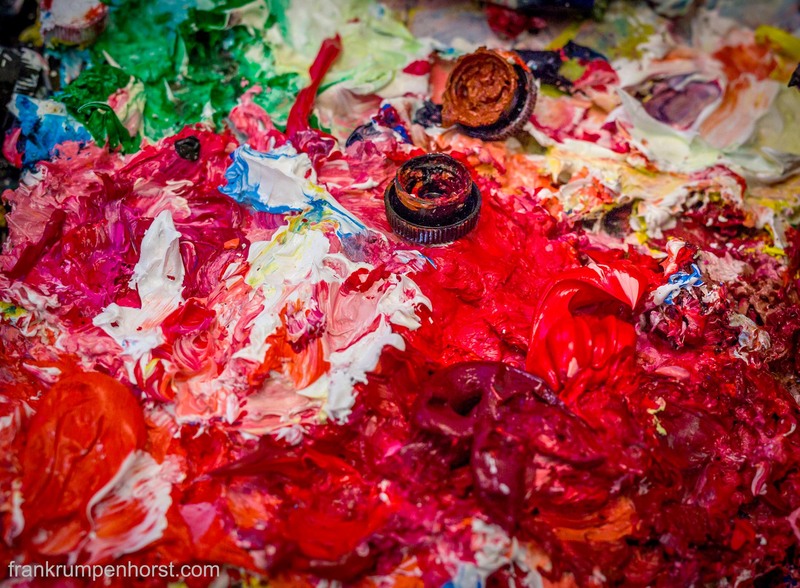 The philanthropist turns 100 years old on Dec.8 and on the occasion donates the (very) valuable painting to the museum.